There are currently 124,754 users on this website. Found this CRH today. 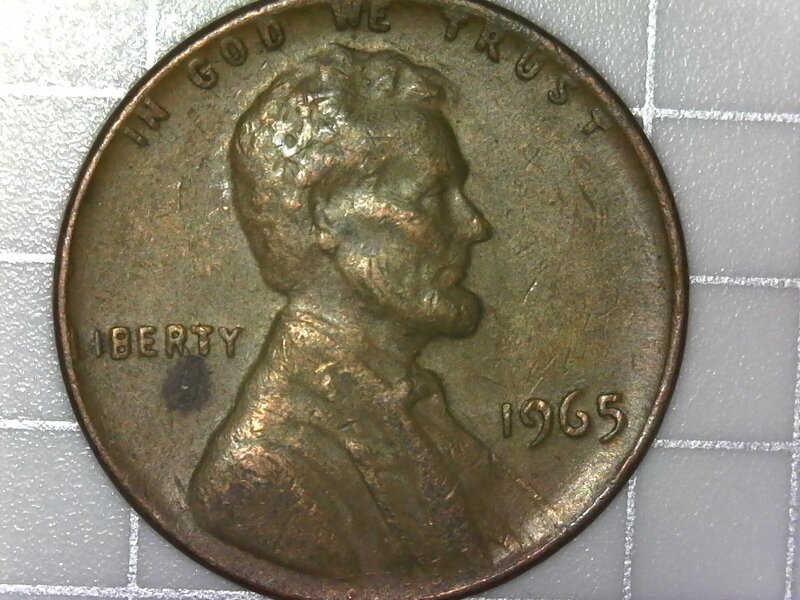 I have never seen die deterioration going on like this on the bust of Lincoln. It`s almost like its pulling the bust to the rim. It weighs up 3.1 grams on the scale. Perfectly within mint tolerance. This is a case of heavy die deterioration right? 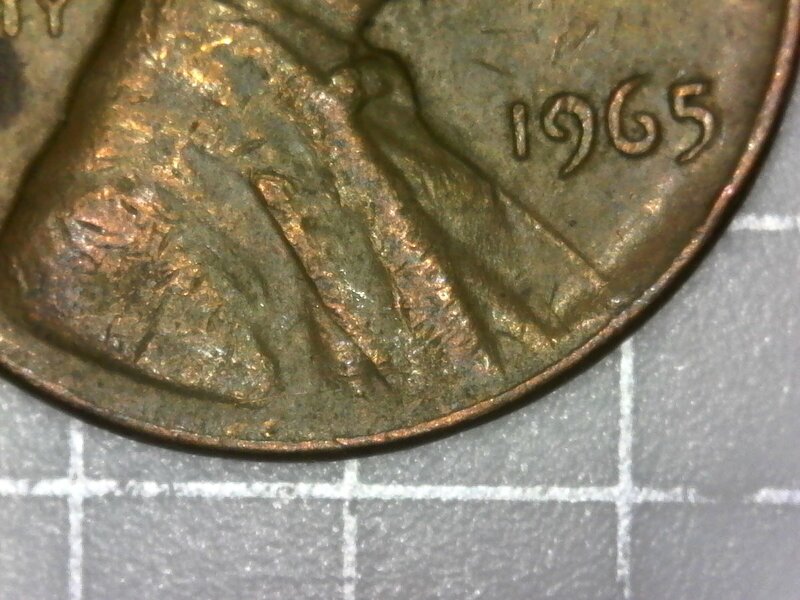 Tthe first obverse picture below has me thinking it might be a collar issue, but I`m not really experienced in that area. Thanks for reading! That's what I thought! Thanks E&V! Cool E&V! I've wondered why you have a 1982 as your profile pic for a while, but never remembered to ask! Now I know! 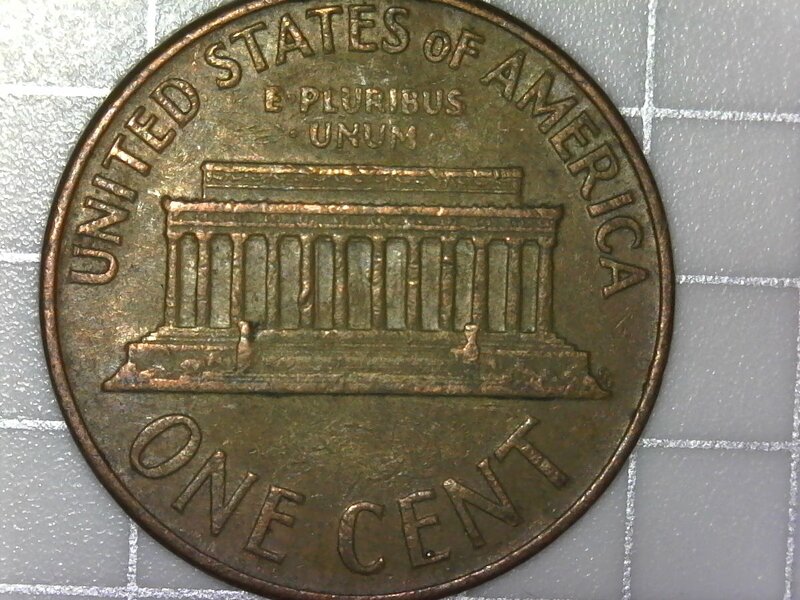 Your coin looks like the Die should have been retired way long before that! The mint does seem to be doing better about that now. Some of the early 50's wheats were pushed way far past retirement. Haha! The 1950's was pretty bad for that! Keep in mind the spreading of the master hub (changed in 1969) and the very strong over polishing that happened at that time weakened the size of the devices and sub field reduction altered the dies. It took 2.08 seconds to rattle this change.